Replace a single table of the parquet? Now you can! Clip Up System® is the innovative patented installation system by Parchettificio Garbelotto R&D department that allows you to lay the parquet in a simple and fast way, with the great advantage to have the possibility to replace one or more tables in any time. 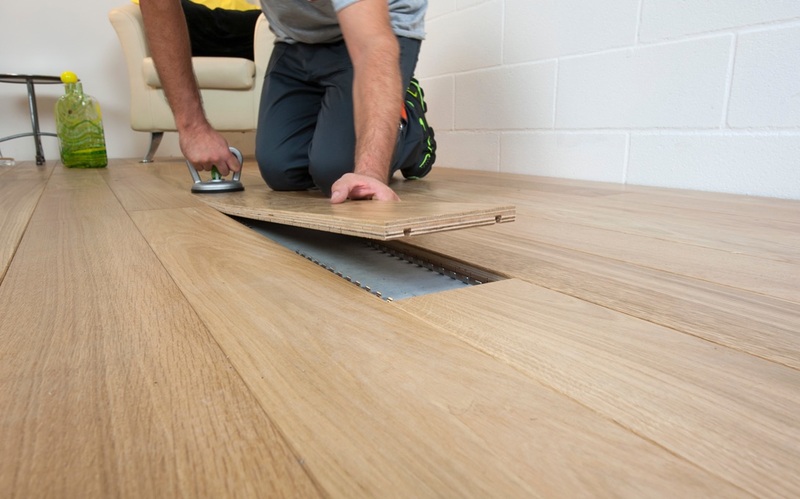 Clip Up System® laying is recommended also for the floors that have to be easily inspected. If you need to work under the Parquet, the operation will be easy: just remove the boards, fix the problem and reposition them. Clip Up System® will ensure a fast laying and the floor will be immediately walkable. And the rooms will be furnished at once! Visit Clip Up System® for more information. 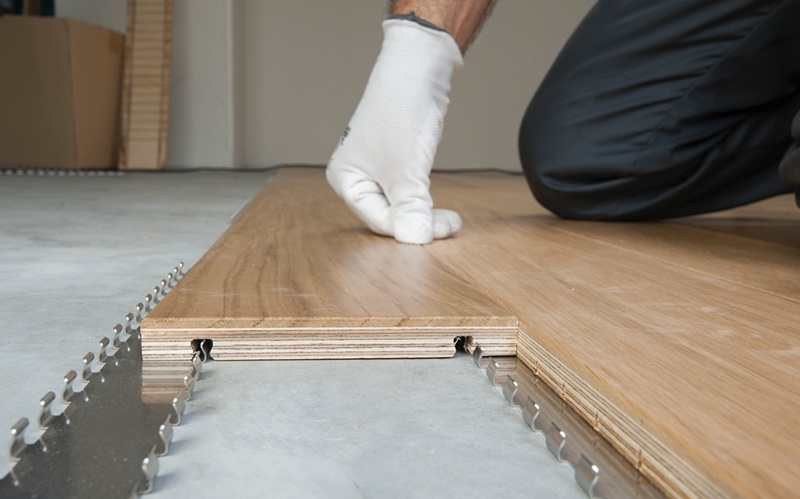 Clip Up System® consists of clips to be placed on the subfloor, to which boards with special milling ensure the anchoring of the parquet. It is carried out by means of harmonic stainless steel clips placed on the subfloor and with a little pressure hook them to the boards. With the same ease the boards can be removed, allowing the reuse of both planks and clips. With Clip Up System®, you can quickly and easily replace a single board and it’s needed only a sucker to raise the damaged table and replace it. For brushed or hand planed parquet, you just need a small screw to raise the first board, the following ones can be removed without the need of holes.